Positive Behavior Intervention Systems (PBIS) has been used and supported in the Eleva-Strum School District for many years, and it will continue to grow and improve in the future. 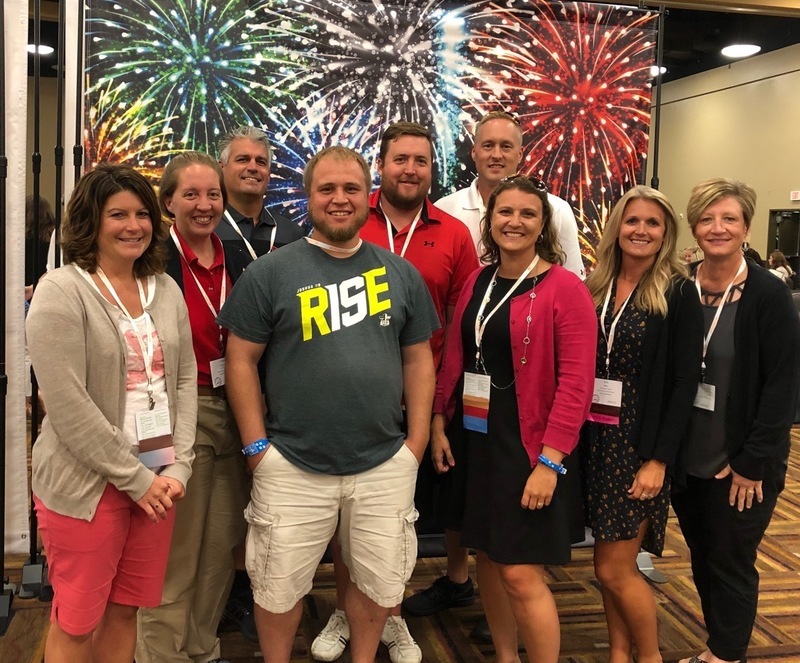 Nine educators from the Eleva-Strum School District are spending two days presenting and learning about updates and new processes that are being practiced throughout the state. These tools will be brought back to E-S to revitalize and improve the program that has brought success and recognition to the District. The students, staff and community will grow together in this process.